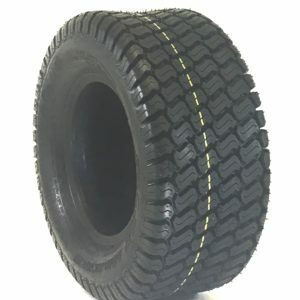 Turf Traction Tires: Grassmaster, Lightfoot and Chevron Turf Tread Tires. 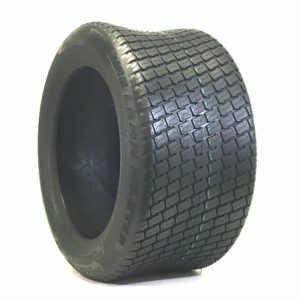 We stock a large amount of turf tires for all types of Zero Turn Mowers, Ride on Mowers, and just about any type of Lawn, Garden, Golf Turf Type of tire needs you can dream of! Not finding your size, no worries! 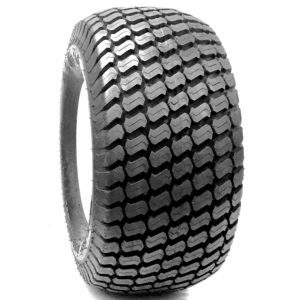 Call us or live chat with a sales team member, we will do our best to source you the right tire for the right job! 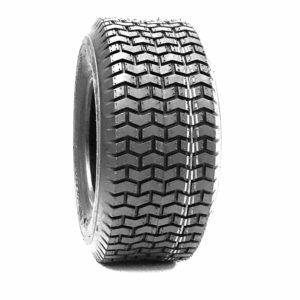 OEM inquires welcome! Having a hard time with inventory management for Just in Time, no OEM request is to small or to large for us to help you with. 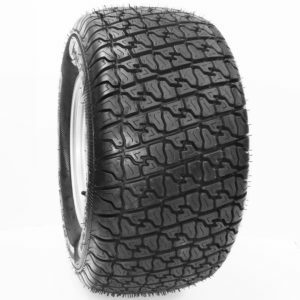 18x8.5-8 4Ply New OTR Grassmaster Tires $39.99 Each The OTR 18x8.5-8 New Grassmaster Turf tires is the premier choice for commercial mowing as well affordable for residential use.